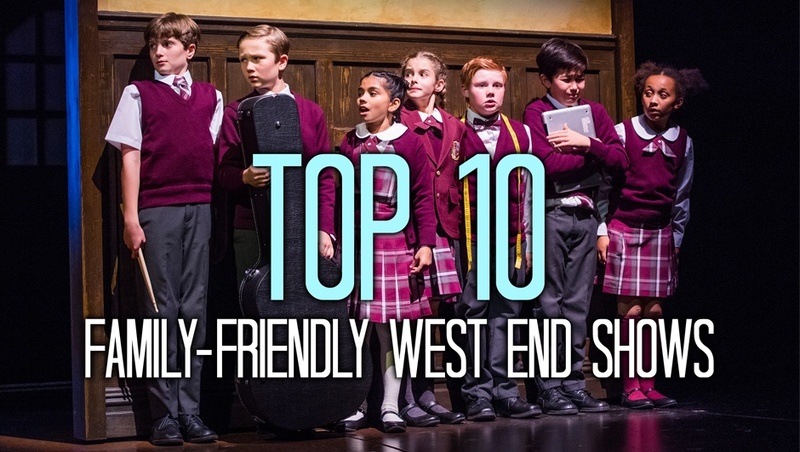 We have picked out ten West End plays and musicals that kids of all ages (including those adult-sized kids) can enjoy during their time off. If you're planning a day trip to London, then keep in mind some of the following shows that will tick all the right boxes. The first of two Disney favourites on this list for your wee ones to enjoy, Aladdin brings all the best songs from the film into an all-singing all-dancing musical. 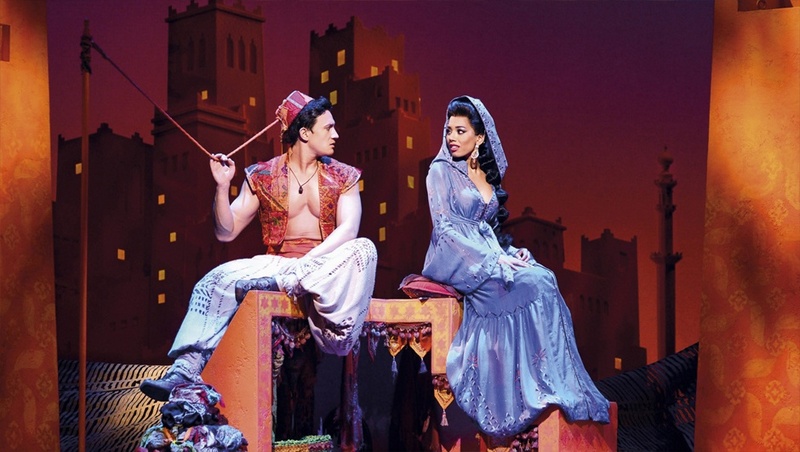 Starring Sugarbabe Jade Ewan as Jasmine, and a truly impressive performance from Trevor Dion Nicholas as the Genie, the Prince Edward Theatre is definitely the place to be during school breaks. 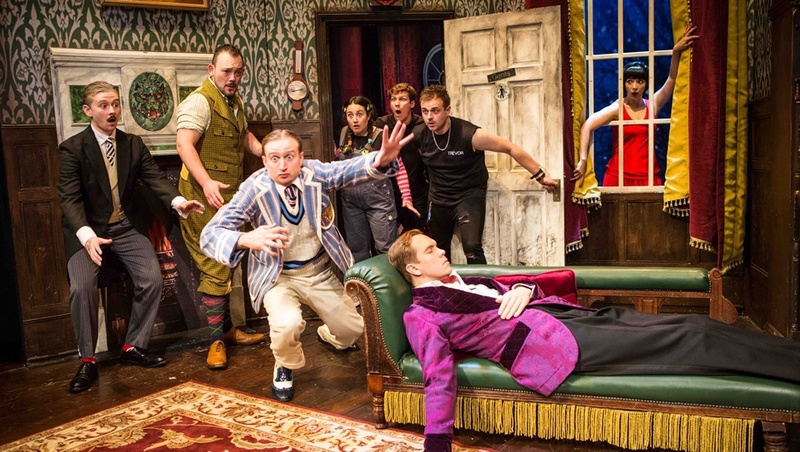 The Play That Goes Wrong is now in its third year and still has its audiences rolling in the aisles. The accident-prone Cornley Polytechnic Drama Society stumble their way through their latest murder mystery production to hilarious effect. The show has picked up a number of gongs since opening, as well as a Broadway transfer and subsequent spin-offs in The Comedy About A Bank Robbery and Peter Pan Goes Wrong. Book The Play That Goes Wrong tickets here. Feel the rhythm with the whole family this holiday, and visit the Ambassadors Theatre for a bit of drum-bashing and bin-tapping musical relief. 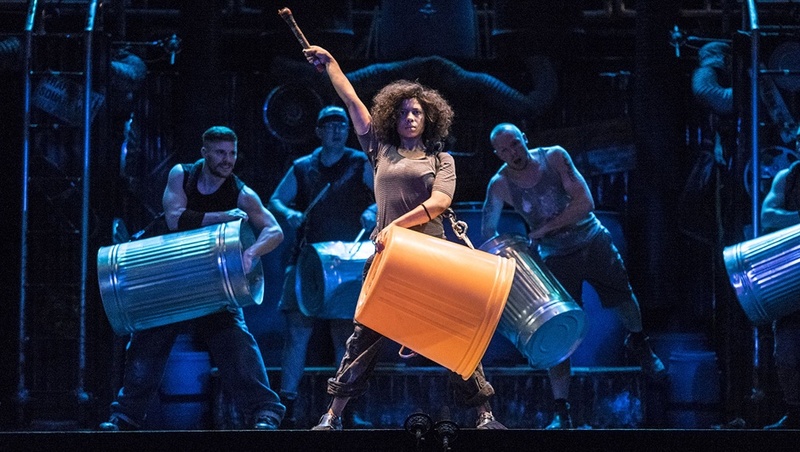 If you havent heard of it already, Stomp is the worldwide phenomenon featuring a ridiculously talented ensemble of performers that turn all sorts of everyday objects into makeshift instruments. Suitable for all languages and all ages, let loose in the West End for an afternoon with this show. 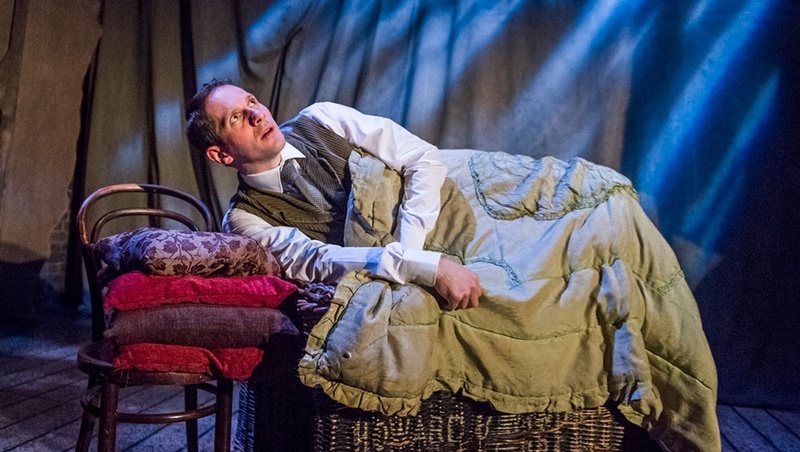 Older kids may already be familiar with this spooky story, as a longstanding core text as part of the GCSE English and Drama syllabuses, and a true staple of the London theatre landscape. Technically not in the West End, but still absolutely worth a trip to. The Peacock Theatre will be welcoming youngsters into the dazzling world of ballet this summer. 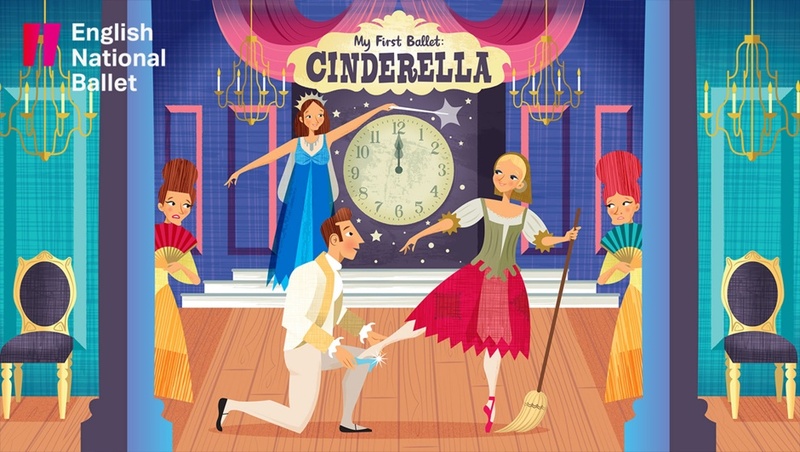 The story of Cinderella is being brought to the stage by the English National Ballet in a special child-friendly adaptation in collaboration with the English National Ballet School. Be enchanted by the age-old rags-to-rich story, with tickets on-sale now. Book My First Ballet tickets here. 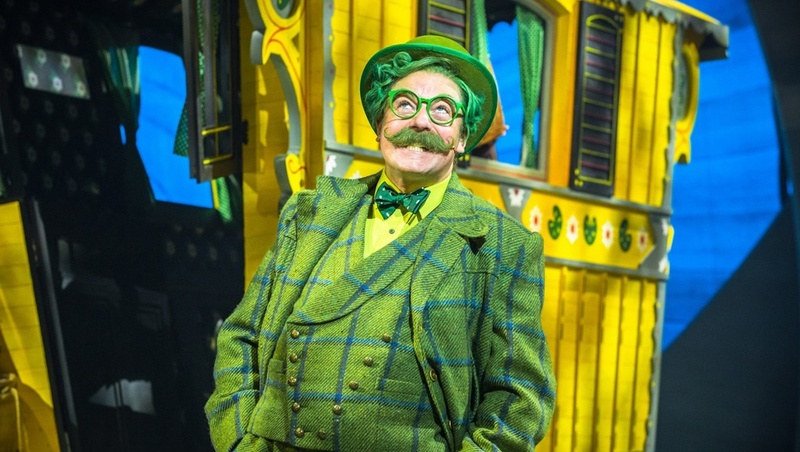 Join Mr Toad on the timeless adventure, soon to brighten up the theatre scene. Little ones will already be familiar with Kenneth Grahames tale that features a whole host of quicky woodland creatures, and has now been crafter for the stage by Downton Abbey creator Juliet Fellowes. Funny man Rufus Hound leads the cast whilst Neil McDermott and Denise Welch also don their animal ears at the London Palladium. The production opens on 16th June, so get booking for that perfect summer day out. Book The Wind in the Willows tickets here. This epic Wizard of Oz spin-off is surely a top ten recommendation for musical theatre buffs all over the world. The spellbinding show tells the unlikely friendship between Elphaba (aka the Wicked Witch of the West) and Glinda (The Good), and has been a smash-hit in 13 countires. 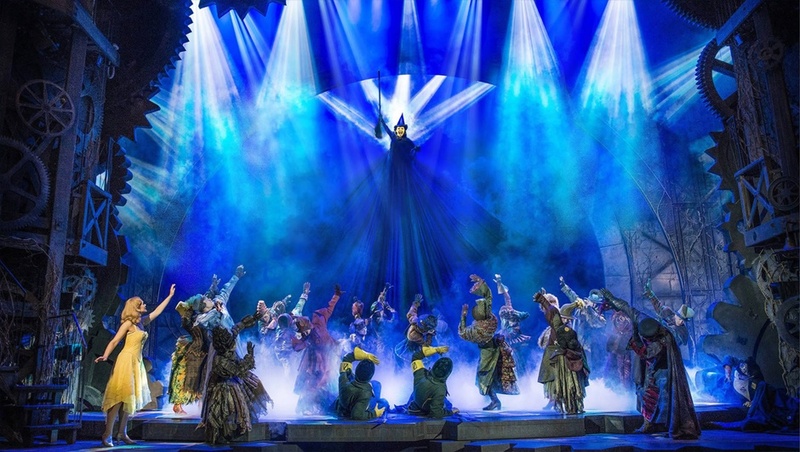 Having been playing for more than a decade at the Apollo Victoria Theatre, Wicked without a doubt has some of the catchiest musical numbers, at home in one of Londons most epic venues. Defy gravity with your loved ones as a perfect family outing. What better way to escape for a few hours than to be transported to the plains of the Serengeti with Disneys The Lion King. 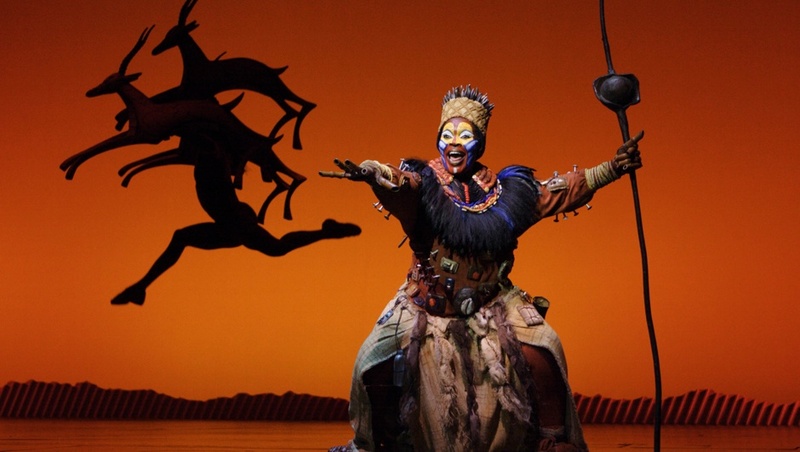 Audiences have been entertained by the show in the West End for 18 years now, featuring all the classic songs from the much-loved animation, from Circle of Life to Hakuna Matata. The combination of the music, costumes and incredible puppets make this show one of the biggest spectacles around. A trip to the Lyceum Theatre will certainly not disappoint.
) is not to be missed. 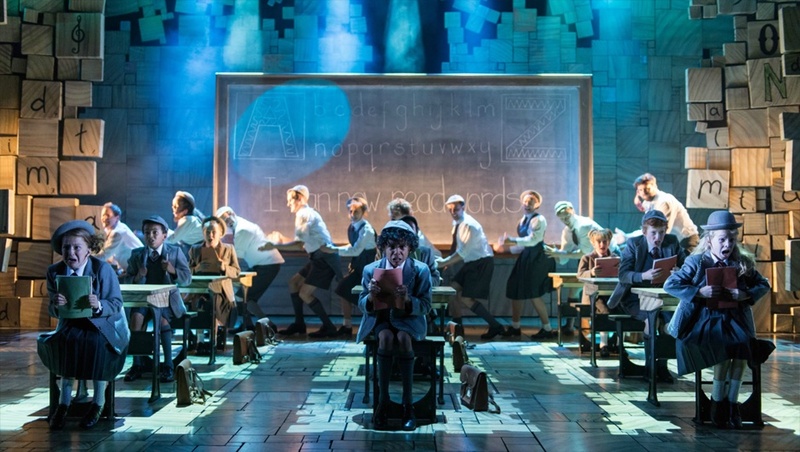 With gags for both big and little ones to enjoy, Matilda plays at the Cambridge Theatre and would provide the perfect day out for the whole family this school break. Based on the hit film starring Jack Black, Andrew Lloyd Webbers hit Broadway musical is now in the West End and playing at the New London Theatre. 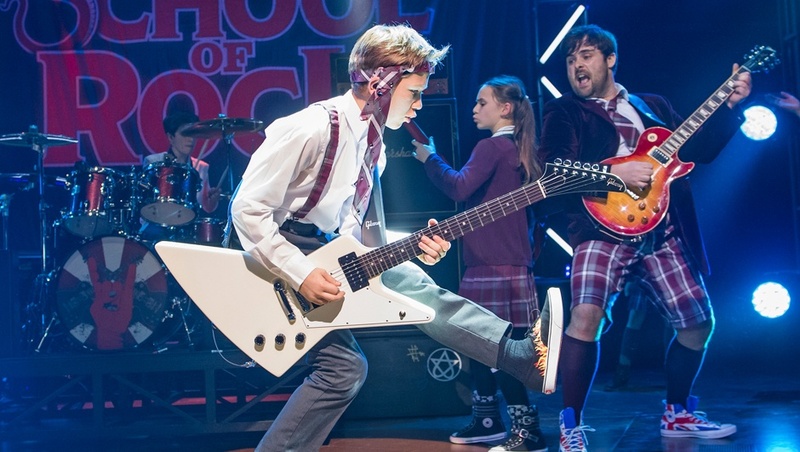 Featuring a painfully talented cast of children that play their instruments live on stage, you can let your hair loose with fake substitute teacher Dewey Finn, who turns a prep school class of straight A pupils into head-thrashing, guitar-shredding rock stars! Book School of Rock tickets here. And there we have it! Let us know what shows you'll be seeing in the next school holidays by Tweeting us, and be sure to check back to see what other family-friendly shows will be arriving into the West End!